Stillwater has always been interested in technology development in the transportation fuel space. We help clients figure out how their new fuels or fuel-related technologies fit into the supply chain. Our first project, back in the day, was a dot-com. The objective was to help reduce transaction costs in the tanker business by using a common electronic whiteboard to connect all the service providers who need to know when a tanker is arriving at port. Our tag line was “Moving Oil Through the Internet”. Additionally, Stillwater is a partner in a technology company whose purpose is to reduce GHG generation in refineries and create electricity and CO2 for carbon sequestration and enhanced oil recovery. In another engagement, we were retained by the RAND Corporation to evaluate the effectiveness of the California Energy Commission’s investments in alternative and renewable fuels. Finally, one of our favorite engagements in this space was to help our client, a sugar mill in Hawaii, figure out how to grow jet fuel. The latest area of innovation we are exploring is driven by California’s goal to reduce the production of Green House Gases (GHG) through the Low Carbon Fuel Standard (LCFS) by earning carbon credits that can be used to offset the GHG created by burning fossil gasoline and diesel. CARB is working on an LCFS provision to provide incentives to reduce GHG in the refining process, the Refinery Investment Credit Pilot Program (RICPP). GHG is reduced by decreasing the amount or type of fuel or electricity that refineries use. In North America, that fuel is mostly natural gas or “off gas” from the refining processes. The easiest way to get GHG reductions is by reusing the heat the refinery generates in its heaters and boilers to reduce the amount of energy required from the combustion of fuel. 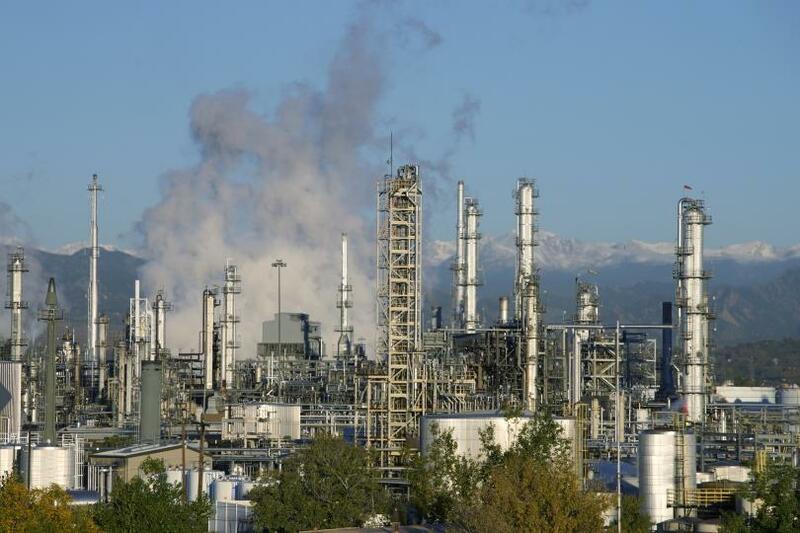 For example, refineries generate a lot of steam to run their process. After the steam is used, the resulting water is cooled, condensed and reheated to steam. In that cooling process, heat is “thrown away.” So why not improve the efficiency of the heat recovery processes? One issue is that for incremental energy saving projects, like improving efficiency, it is difficult to demonstrate that the project wouldn’t have been undertaken without the incentive of LCFS credits. Also, refineries that have already become efficient will be disadvantaged by plants that become more efficient while taking advantage of the credit program. Stand-alone projects will be easier to audit – they have a defined scope and clear boundaries. It is difficult to find stand-alone projects, however, because the processes and equipment in refineries are interconnected. Projects like solar water heating sound interesting, but impractical on a refinery site where there’s insufficient space and, for coastal refineries, unreliable sunlight. Stillwater is interested in talking to innovators who have ideas or projects that could fit in to this program. We are looking for a way to measure incremental improvements or space-efficient, out-of-the-box projects. Please write to us with your ideas.